Having your new blog post shared automatically to your Twitter followers is one huge workload lifted from your shoulder. But how can you achieve it? I outline the process below. 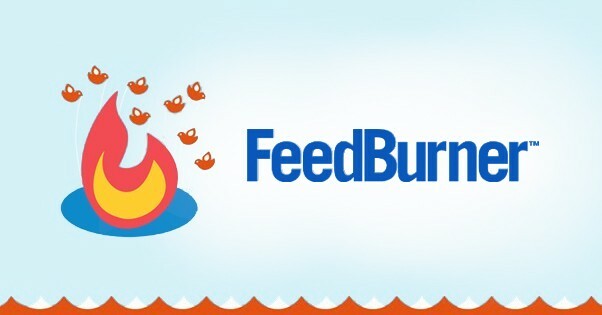 Feedburner is the service that will help share your blog post automatically to Twitter. But Feedburner is a newsletter service provide? you may think to yourself. Yes you are correct, but they also have a feature that when activated will be automatically be sharing your new blog post to your Twitter account. Step 1: You need to intergrate Feedburner into your blog. You can do this from the Feedburner website dashboard after you have signed in with your Gmail account. Step 2: Select the blog you want to activate this feature on from the Feedburner dashboard. Step 3: Afterwhich, click on Publicize from the top navigation bar and then when it opens select Socialize from the from the left section. Step 4: Add your Twitter account and specify the sharing option you like, then at the bottom of the page, click the Activate button. That is it. Feedburner will now be sharing your new blog post to Twitter for you automatically. Note though that before Feedburner will start this operation (sharing automatically), it might take between 12 and 48 hours.